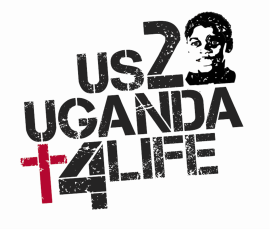 We were first introduced to the Lutheran Church of the Cross by our Medical Director, Dr. Catharina Wolde-Yohannes, and since that time they have been faithfully supporting our mission in UGANDA and more specifically at Kalungi Medical Center. 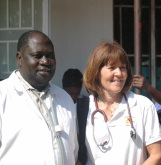 Dr. Kizza, pictured below, is an inspiration to the medical profession and a selfless example of giving an caring. To find out more about the work that The Lutheran Church of the Cross is doing in Laguna Niguel CA. Please click on the picture to the right.